for their donation, advice, professional services and support! Most of Become’s funding comes from individual private donors. These individuals, who have lent their support from around the globe, have shown that together, donations - small or large - can have a life long impact on vulnerable children! The T:MARKET, for donations of 200 T-shirts for the children, by Tel-Aviv designer Maya Gelfman. www.tmarket12.com, www.mayagelfman.com. The Israeli company Capital-Fish and their representatives in Homa Bay district, Kenya, for their open hearts, their weekly donation of fish for the orphans, equipment for the project, and their hospitality to field project volunteers. The Harling-Weinberg Productions, who allow us to fundraise at the yearly “Ta’am Ha'ir” Festival, which was a major event in our fundraising campaign. Sagi assists us with IT and website tasks, and emailing systems. We appreciate his time and support he provided over the last years. An organization helping orphaned and vulnerable children around the world. 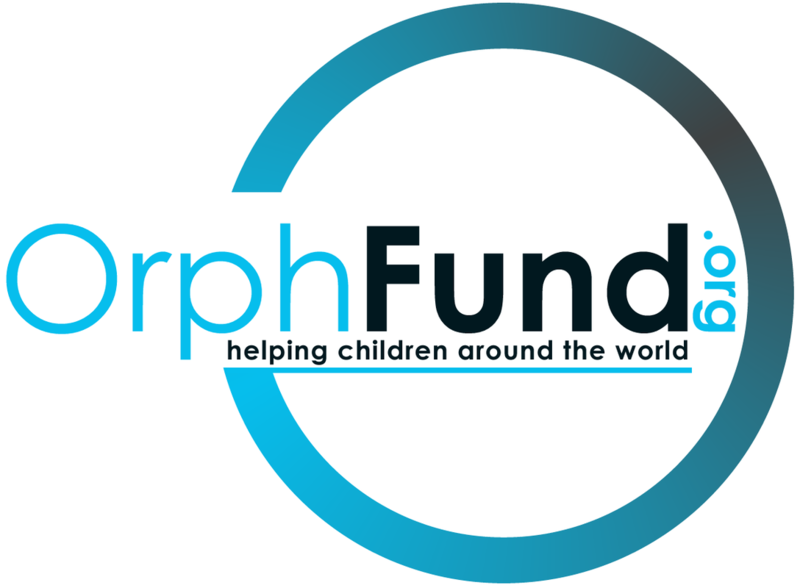 Become was the Israeli branch of OrphFund until March 2012, and today Become is working in collaboration with OrphFund, notably in Kager Village, Kenya. CASIRA has helped us over the years with tax deductibility in Canada, and assistance. In 2011, some CASIRA volunteers came to assist in the clinic building project. A Kenyan community-based organization that was founded on the desire to assist orphans within the community. This initiative was started in 2007 by Silivia and Emmanuel in the South Nyanza region of Kenya. From networking to hosting us at events, to printing visual material for Become, the union has been extremely helpful in promoting us in creative ways! Visit their website here.